Teaching Kids To Make A Difference Over Summer Break. I Believe Our Kids Are More Capable Than We Know and They Are Just Waiting For a Challenge. 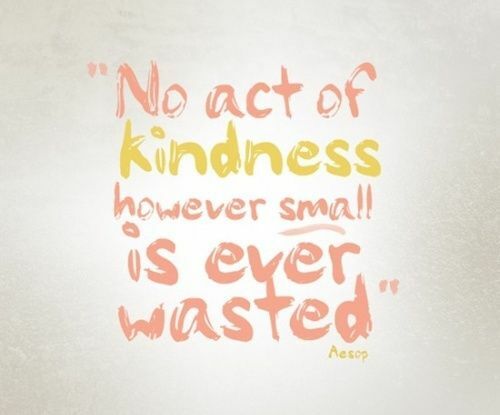 Encourage Your Family To Do Some Random Acts Of Kindness For Others This Summer. When children get involved in charity endeavors they have the ability to help others. This is an important life lesson that kids should learn. Society today has become very self centered, so trying to instill the idea of helping other people is a great reason to start getting your kids involved in charity work. 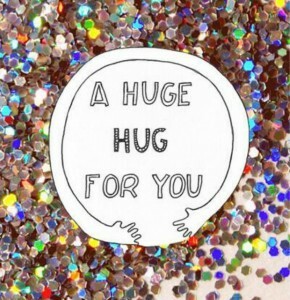 Here Are Some Unique Ways You Can Help Your Community and Each Other. Hold a “dog wash” to raise money for a local animal shelter. Read Alex and the Amazing Lemonade Stand (digital video) about fighting childhood cancer. Walk, Run or Bike with your whole family with the free Charity Miles app! Exercise for a cause of your choice! Try a new recipe with the kids from the GROW METHOD Cookbook. Make a no-sew fleece blanket for a child in need through Project Linus. 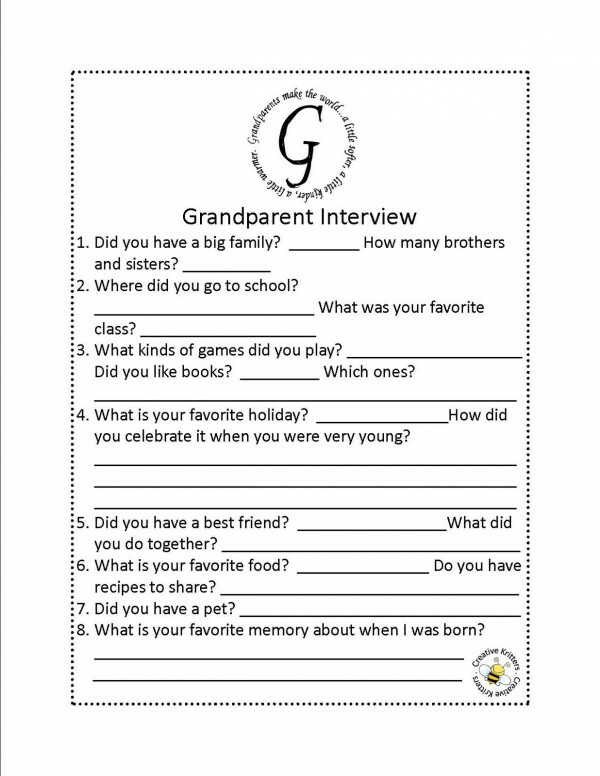 Call or visit a grandparent and have the kids interview them – then share the information electronically with other family members or upload the information to a family history or geneology site. A summer hair cut? Try Locks of Love. 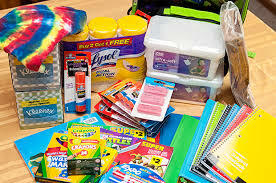 Stock up on school supplies as they go on sale this summer. You know, those 49 cent boxes of crayons and $1 notebooks? Buy two bags worth and donate one now to homeless shelters, foster care, or directly to schools with kids who may need them. Save the second bag for later in the year when kids need those things again but the prices aren’t as low. Hand out cold water bottles to the mail carrier, garbage collector, construction workers, and homeless. New kid at school? Eat lunch with them! 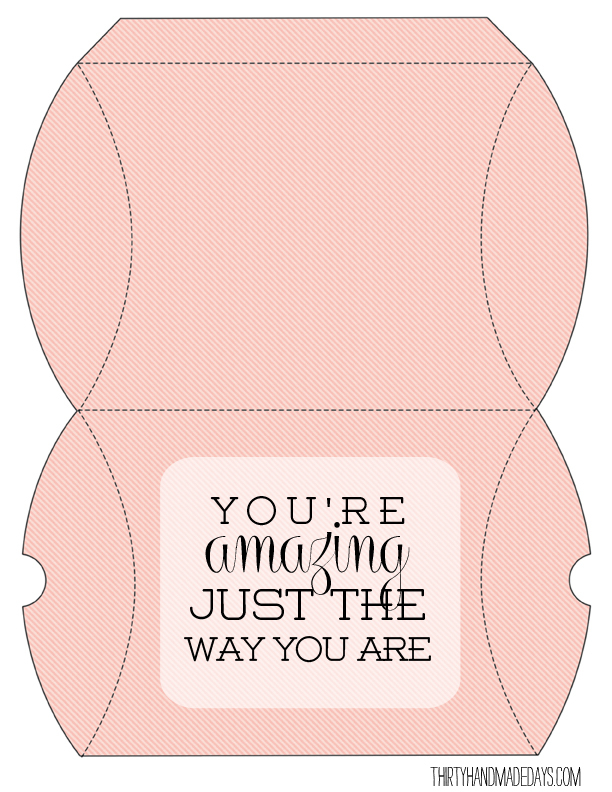 Print out this gift pillowbox and leave someone special something special. Got old sports equipment? Bring it to your local Parks & Rec! 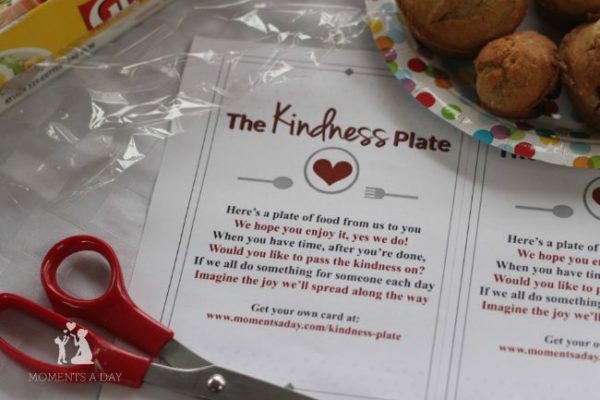 Awesome project for kids The Kindness Plate…Turn the Page and get a free printable poem to use. 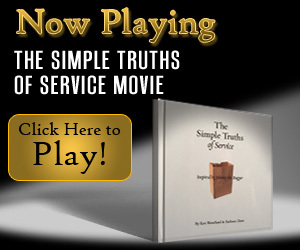 Little Red Wagon Inspired By A True Story is a Must See For Your Family! If You Are Looking For a Movie That Gives You a Warm Feeling Then Stop Looking You’ve Found It. It Is All About Giving! Donate items your family has outgrown such as a crib, bedding, baby clothes, or baby toys to a family shelter. 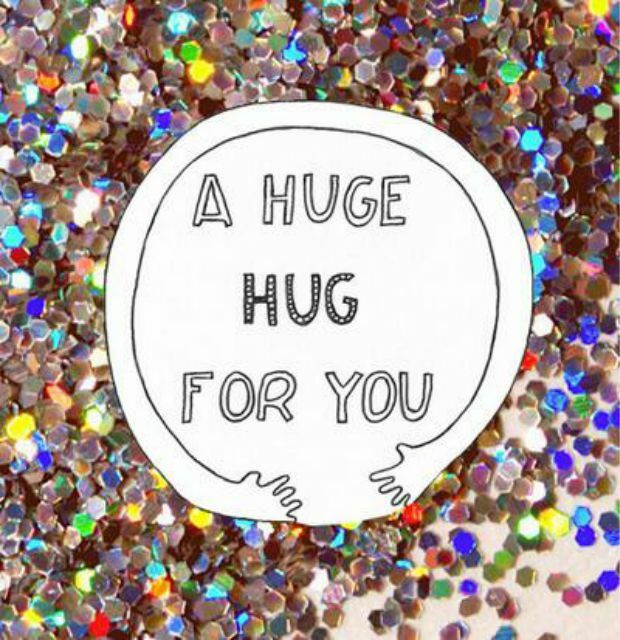 There’s nothing like a warm hug…share one today. Keep clipping those Box Tops for when you return to school in the fall! 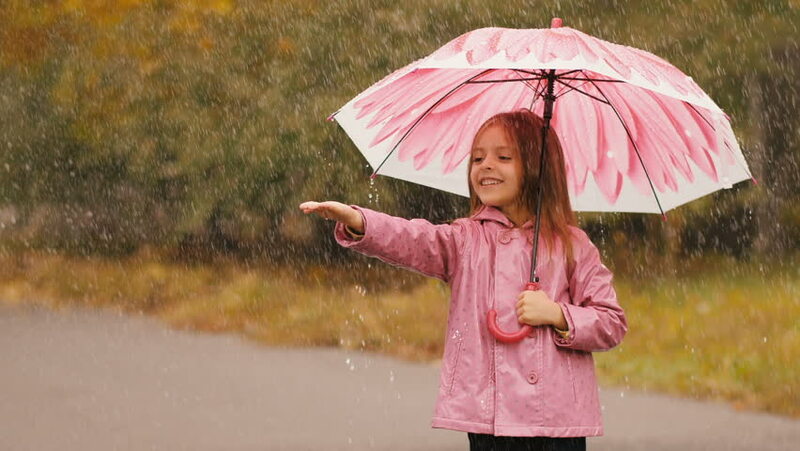 Buy umbrellas at yard sales for 25-50¢ and keep them in your car to give to people who don’t have one when it is raining. 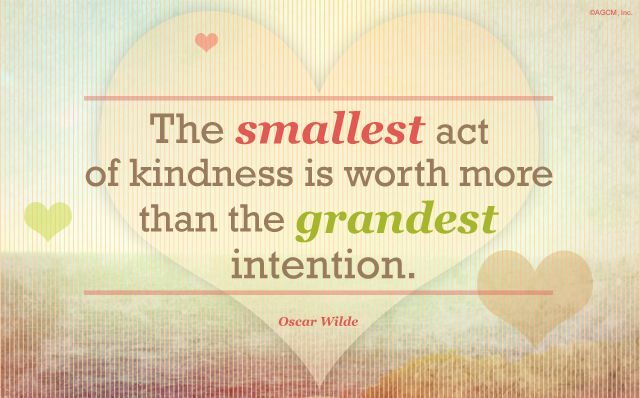 How Great is it That Our Small Acts of Kindness Can Make Someone Else’s Entire Day? Did You Know That Doing Random Acts of Kindness Not Only Make Us Feel Good Emotionally But Can Also Help Improve Health Conditions? Nearly a hundred years ago, aviator Amelia Earhart observed, “A single act of kindness throws out roots in all directions, and the roots spring up and make new trees.” Her inspiring words were borne out by the results of a study published in the New England Journal of Medicine that showed how a single altruistic kidney donation set off a domino effect, resulting in 10 successive transplants. Look closely and you’ll see the generosity of everyday people everywhere. All we have to do to change our own lives is pass it on. 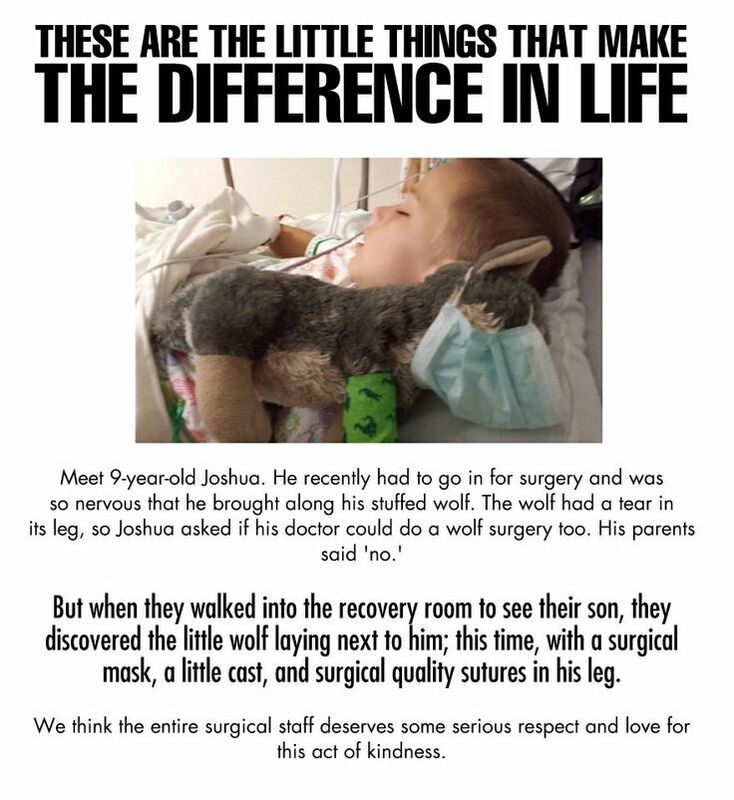 Often the smallest act is the most heart warming. 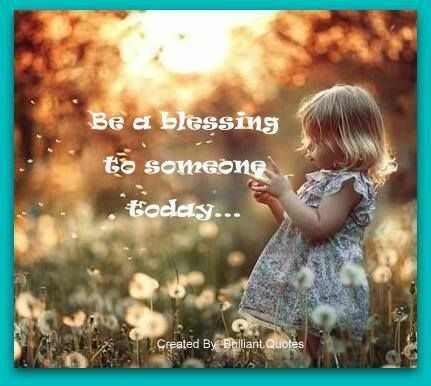 It is said that: If you perform two acts of kindness a day, and the recipients of that kindness go on to perform two acts of their own, more than a thousand acts of kindness can be shared in just 10 days…. But!… If each of those same people shared five acts instead of two, more than 19 million acts of kindness could be shared in just 10 days! 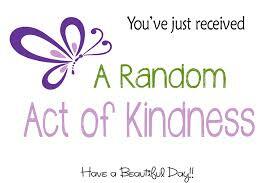 Just Notice What Happens as Kindness Ripples Out! 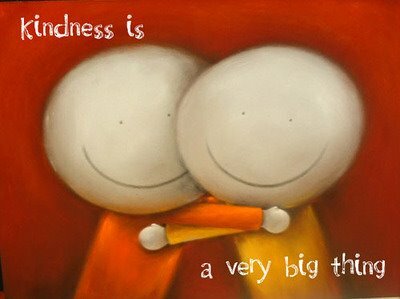 Here are some ideas to help you spread the kindness. Know someone who just had a baby or other major life event? – Bring a meal, offer to clean up their house or do a load of laundry for them. Purchase a Homeless person a meal. Next time you hear about a story on your local news of someone who needs some assistance, give what you can anonymously. The next time you hear about a world disaster situation, donate clothing, time, money or anything else you are able to. Leave a thank you note in your mailbox letting the delivery person know how much you appreciate their good service all year long. In low-income families, a baby can spend a day or longer in the same diaper, and laundromats often don’t allow cloth diapers to be washed in machines. Help out a mom and a baby by donating diapers (find a directory of diaper banks at diaperbanknetwork.org). Take a CPR and first aid class to become certified. You could save a life. Leave a big bottle of laundry detergent at a laundromat. Do the “Here’s $20 toward the next person in line” at the grocery store. Take over dinner to a an exhausted, overwhelmed momma. Write her a note about how you notice how hard she is working and what a fantastic job she is doing raising those angels. Over 50 years after saving 669 kids from Nazi death camps, Sir Nicholas Winton gets a tearful surprise on TV. Everyone in the audience was one of those children he saved, all grown up. This man is an Angel on Earth. 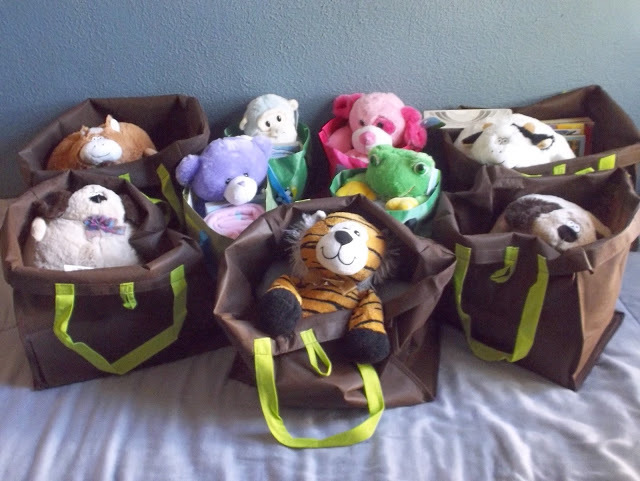 Bedtime Bags for children at shelters, or going into foster care….Each bag has a stuffed animal, a blanket, a book, and a toothbrush. Leave laundry detergent tied with a ribbon and a bag of quarters at the laundromat. Make 10 pillowcase dresses for little girls in Africa. 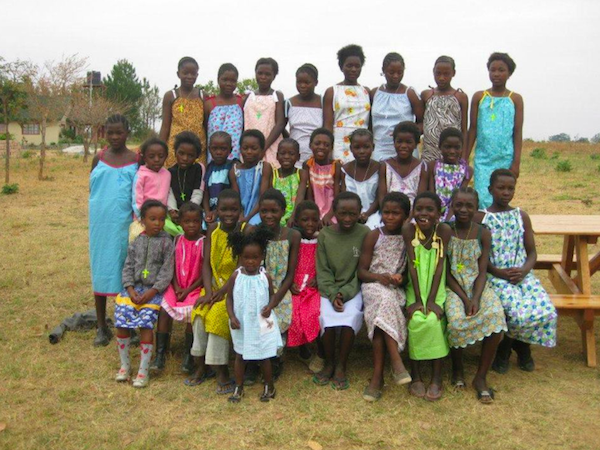 Little Dresses for Africa is always collecting pillowcase dresses for girls of all ages as well as shorts for boys. They distribute the clothes all over the African continent and do amazing things to feed, educate, and shelter the people. Buy what your neighbor’s child is selling. 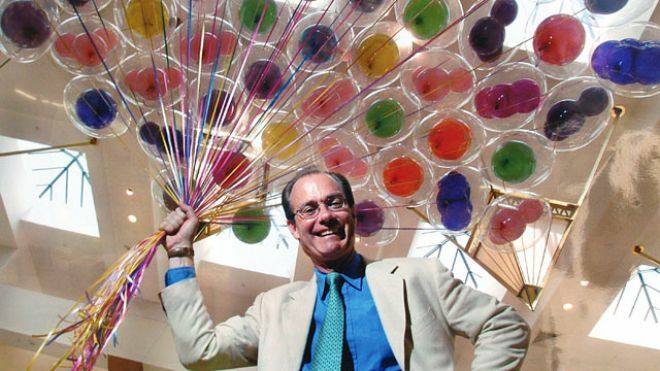 Keep a stash of lollipops in your purse, hand them out freely. Teach grandpa how to Skype. Leave pennies next to the fountain. Instead of tossing out your old computer, give it to an elderly person in the neighborhood. Many elderly people are alone and don’t get many visitors. A number of elderly people have benefited greatly by the use of a computer and are able to connect with friends. Give money to people who are trying to start a new business. Tell them a joke. Here’s one of my favorites: “The past, the present, and the future walked into a room. It was tense.” And of course, knock-knock jokes are always a hit with the preschool set. A Simple Act Can Inspire So Much!! Good luck with your Kindness Adventures!